High-quality bedframes like the ones we stock, are made from superior materials like Kapur hardwood. 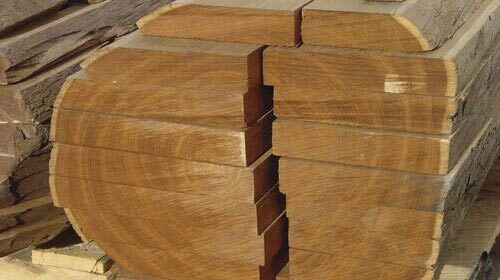 This is important as superior materials are far more durable and bug resistant than cheap Meranti and Nyatoh wood. This gives you long-lasting bed stability that complements your high-quality mattress.